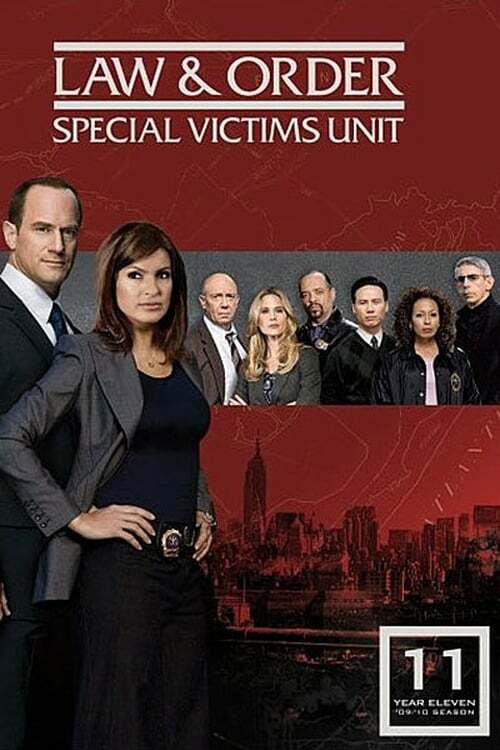 The 11th season of Law & Order: Special Victims Unit premiered on September 23, 2009 and concluded on May 19, 2010. It was moved from Tuesdays to Wednesdays at 9 p.m. ET for the NBC broadcast. On March 3, 2010 SVU returned to its previous time slot of 10 p.m. ET. On January 22, 2010, in the wake of the conflict between Jay Leno and Conan O'Brien, NBC announced that they would order two additional episodes to fill in the gaps of the departing The Jay Leno Show.